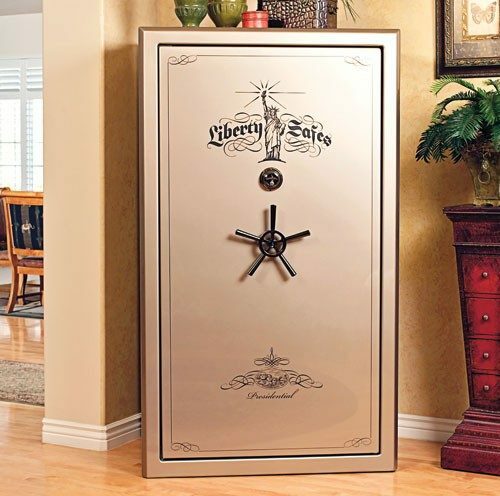 If you don’t have a hidden gun safe, you have a vulnerable gun safe. 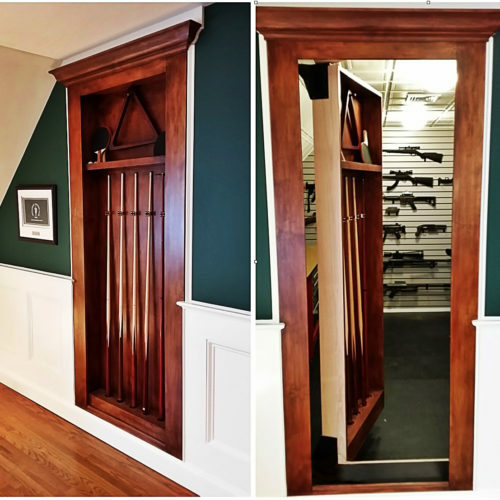 There are a few common ways to hide a gun safe, but the most security-aware clientele use a secret door to conceal their gun safe. Why Hide a Gun Safe Behind a Secret Door? Nomi commerciali: http://www.italiainpiega.it/wp-content/languages/it/quanto-costa-alli.html Applicazione principale: per l'obesità Principio attivo: Lida Daidaihua estratto Contenuto: 350mg Medio dosaggio: 350mg/giorno You don’t need a mansion to have a secret room – a hidden door can easily replace many standard size doors, with limited adjustments needed to your door opening. Almost any closet can turn into a highly secure space. Our team fully assembles every door before shipment. Creating a hidden gun storage area is easier than you think. Forget needing to worry about where you’re going to store your oversize safe. By creating a hidden room, your gun safe will be out of sight. By having a room or closet to hide your gun safe you’ll have a significant amount of room available to work with. You don’t need to choose a smaller gun safe just because your significant other doesn’t want an eyesore in the home. You’ll find all sorts of methods to hide your valuables online, from picture frames to tables. But there’s a reason you’re interested in a traditional gun safe in the first place: it offers the most amount of space and convenience. Why work work with a small, inconvenient hidden safe when you can instead hide your firearms in your actual favorite safe, within in a secret room. Losing control over the knowledge of your safe is a risky proposition. Why let all passerby’s know that you have something to hide? Not hiding a gun safe invites people to imagine what just may be stored inside – it’s only natural. They may not know that there are just firearms inside – perhaps there is gold or jewelry they wonder. And even if they know, firearms are actually very often stolen, according to the FBI. If the wrong person hears about you having a safe in your house there could be trouble. As the video shows, there are many ways a criminal can break in to even a robust safe, whether it’s through cracking the code, breaking the hinges, cutting through the side, using simple leverage, taking the entire safe, and much more. Security experts know that no door or safe is completely impenetrable – it’s just a matter of time and skills. Why invite criminals to try to break in to your safe? With a hidden gun safe criminals won’t have the opportunity to break in to your safe in the first place. Have confidence that your valuables and security are your private knowledge. Design and production takes 3-6 months. Integrated locking system. Seamless magnetic entry, with upgrades available.